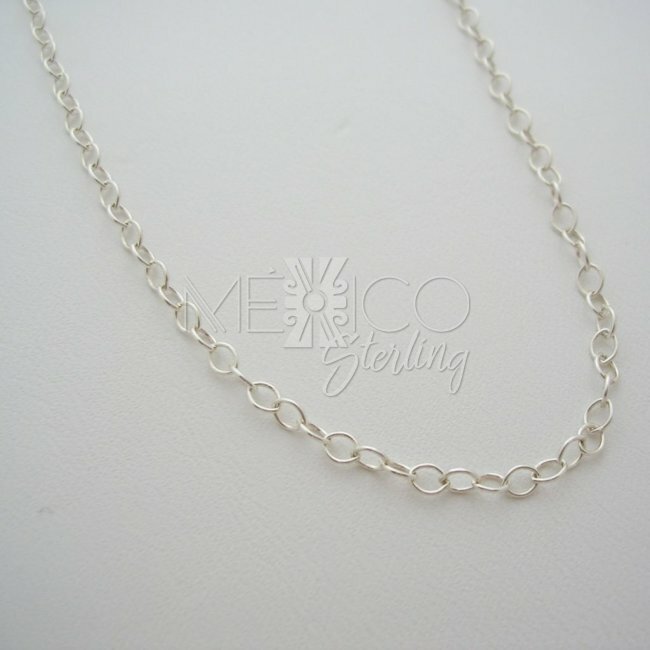 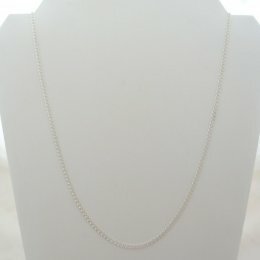 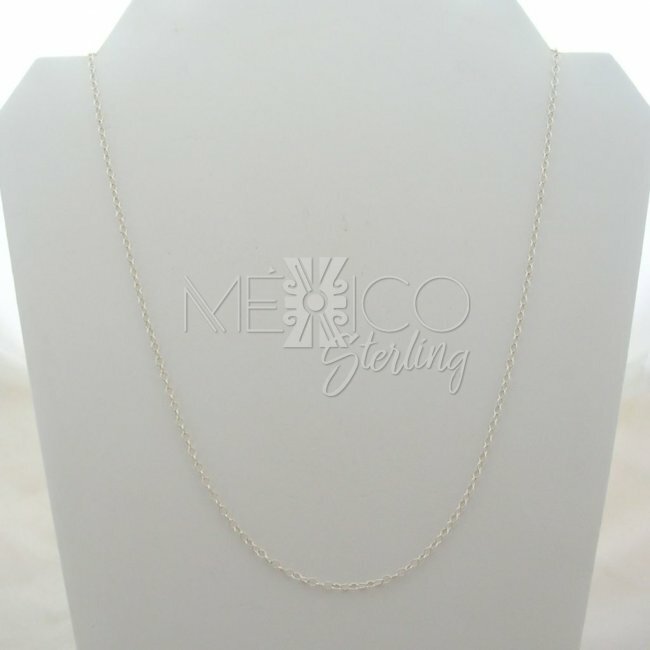 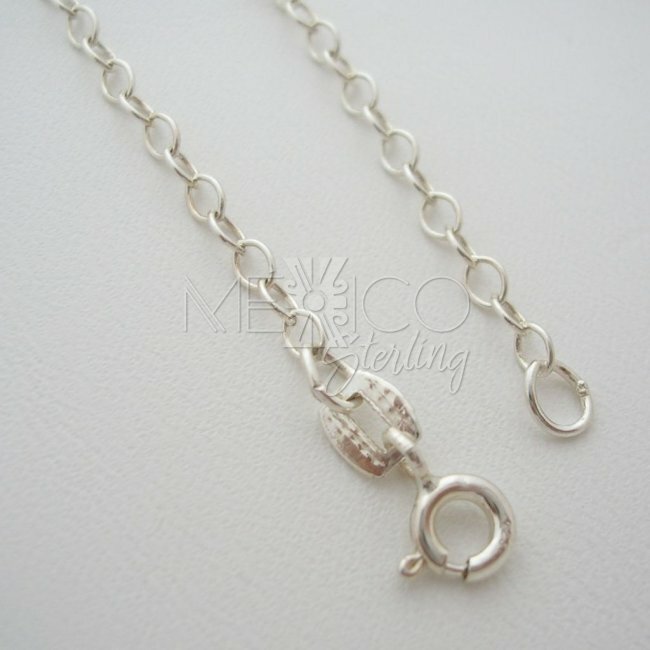 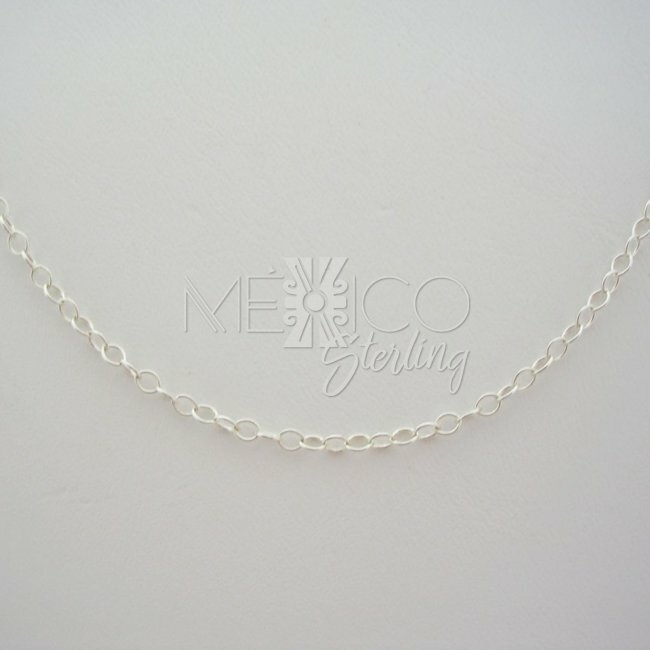 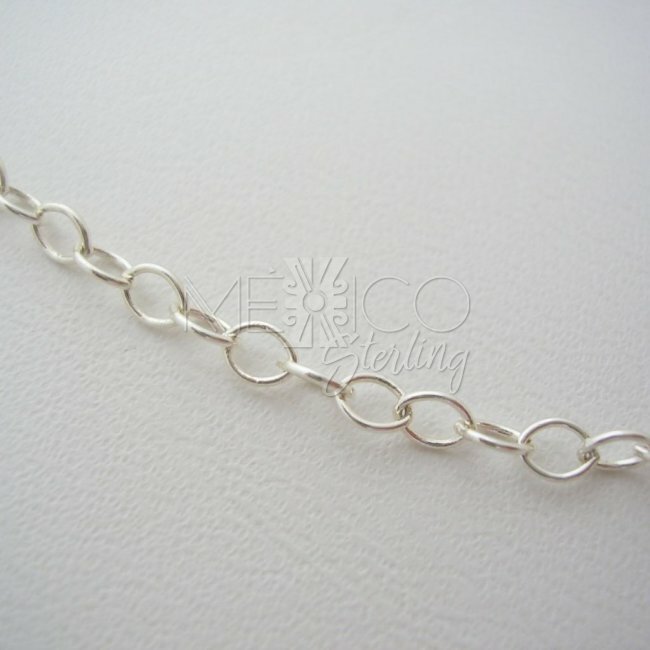 Delicate Silver Chain 925 [Ch.Circles] - $12.00 : Mexico Sterling Silver Jewelry, Proundly from Mexico to the world. 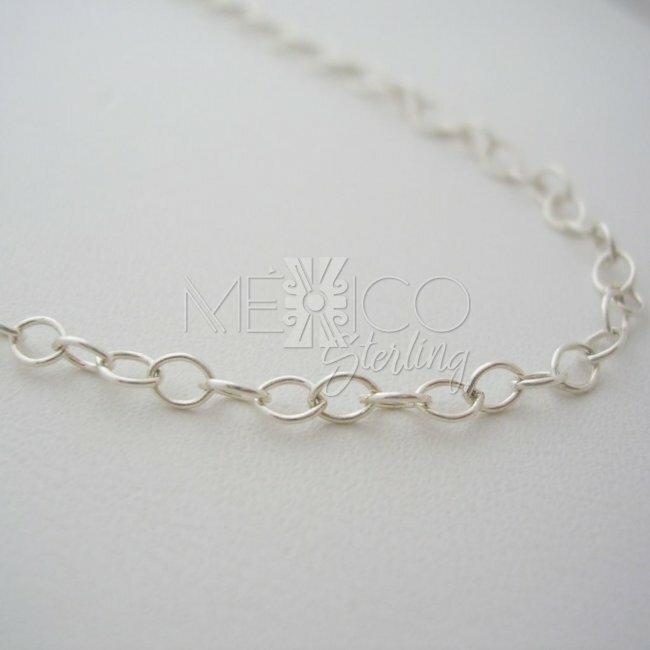 This is a very delicate silver chain 925, with tinny circles pattern. 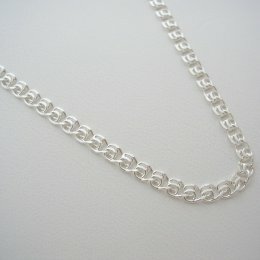 perfect piece to wear with or without a silver pendant.